We are manufacturer & supplier of Quartz Plates & disc square, round and Rectanguler. 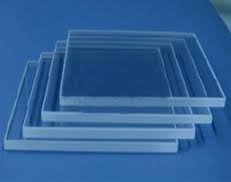 Our quartz glass plates are made of best quality raw material we provide plates & disc with different thickness from 1 mm to 10 mm & more. 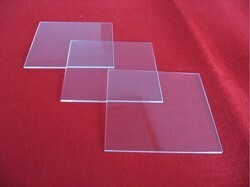 Quartz Glass Plate, Quartz Glass Disc. Thickness varies from 1.5-30 mm.